In the March edition of Wild South’s E-Zine we begin to welcome the season of spring throughout the South. 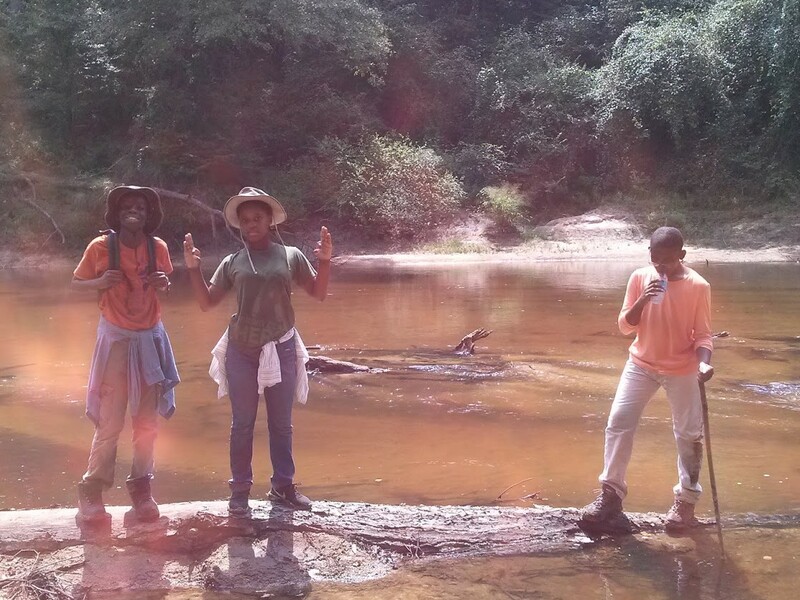 We have a very busy spring season ahead of us with the 8th Annual Wild South Green Gala in Asheville, North Carolina, hikes and volunteer workdays in Alabama and North Carolina, and lobbying for more wilderness areas in Tennessee. 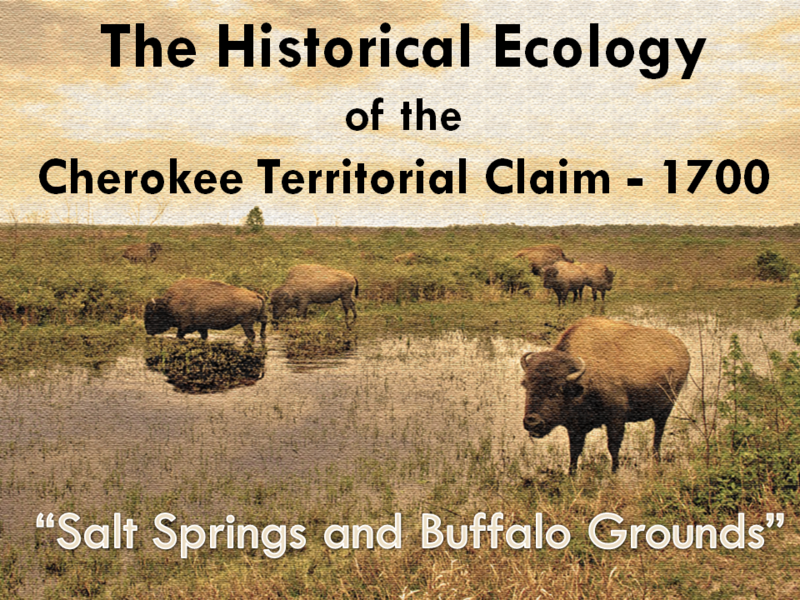 In this edition of Wild South’s March E-Zine you can learn about upcoming events, reflect on the historic Cherokee landscape, and prepare for spring adventure. We hope you will join us! Wild South invites you to submit nominations for the 8th Annual Roosevelt-Ashe Conservation Awards. The awards recognize outstanding contributions to environmental conservation in the South during the past year. Awards will be given and top nominees recognized in each of the five categories: Outstanding Small Business, Outstanding Journalist, Outstanding Educator, Outstanding Youth, and Outstanding Conservationist. Nominations are accepted from across the South and can be submitted online by April 1, 2016 at www.wildsouth.org/nominations. Join us for the conservation event of the year! The event will be May 7, 2016 at The Millroom in Asheville, North Carolina. Tickets are $35 and include dinner, entertainment, the award ceremony, and one drink ticket at the bar. There will be a silent auction, raffle, and fun activities for all ages. To learn more and purchase your tickets, visit www.wildsouth.org/greengala. This year’s sponsors include the The Millroom, Green Sage Cafe, Hickory Nut Gap Farm, Smiling Hara Tempeh, with silent auction and raffle items provided by Grass to Greens, REI, Eagles Nest Outfitters, Kleen Kanteen, Fair Game Beverage Company, basket maker Mark Kolinski, painter Andrea Cassetta, and more. If you or your business would like to sponsor the event, please contact Hannah Morgan at hannah@173.236.11.114 to learn more. 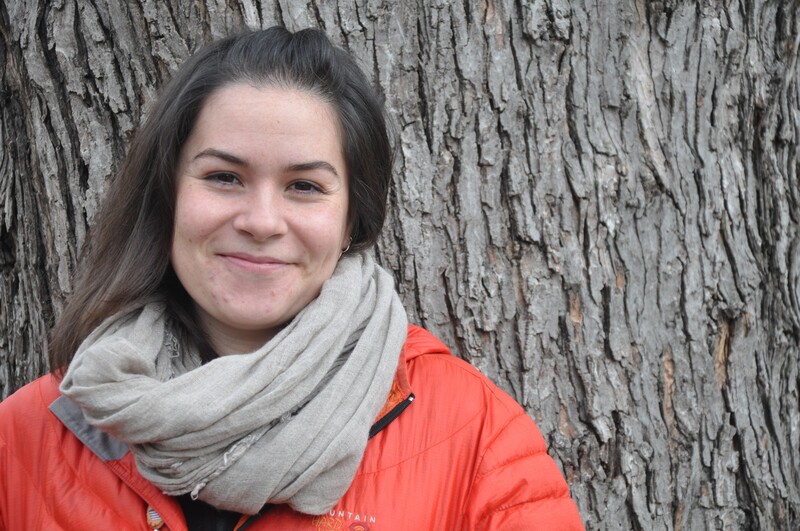 We have had many wonderful interns over the years, including Allegra Torres, our most recent intern in the Linville Gorge Wilderness. Read her story and learn more about our 2016 internship program. At the dawn of the historical era in North America, perhaps earlier than 1400, several ecological events coalesced to change the way of life for native peoples living east of the Mississippi River. For centuries, native people created agriscapes across parts of Eastern America, which included clearing fields, creating grasslands and savannas, and promoting rivercane in large canebrakes. Read more about the Cherokee landscape. A diverse coalition of outdoorsmen, business owners, faith leaders, and conservationists praise a new bill introduced by Rep. Phil Roe, M.D. (R-TN) that would safeguard roughly 7,000 acres of the Cherokee National Forest in East Tennessee for future generations. Read more about the new bill and Tennessee Wild’s work. 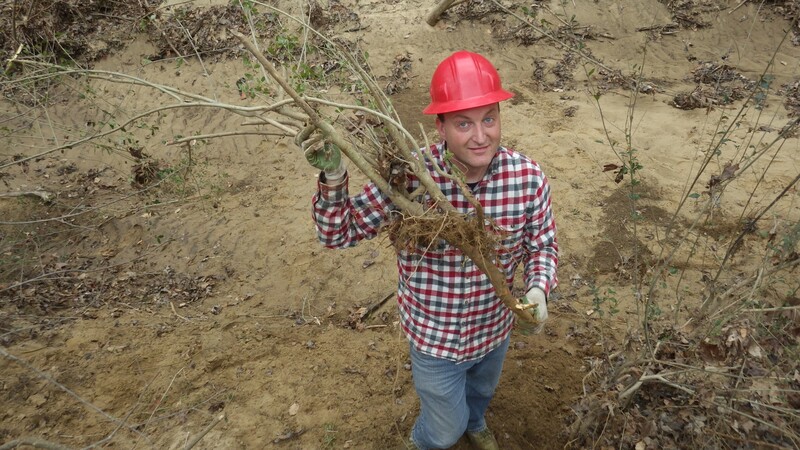 On March 19, join our war on the invasive Chinese privet in the Sipsey Wilderness. We will be pulling privet on Thompson Creek during this fun work day. Sign up here. On March 26, we will lead our first hike of spring in the Bankhead National Forest. Sign up here. Don’t let the risks associated with being outdoors prevent you from venturing out and enjoying all that nature has to offer. Taking risks is a part of everyday life from riding a bike to driving a car or flying. The key is to mitigate the risks and to not take unnecessary risks. Plan ahead, stay aware, and read more from our Mississippi Outreach Coordinator. Giving a gift to Wild South in honor or in memory of someone you love is truly the gift that keeps on giving. When you make a gift in honor of someone special, we let that person know about your kind gesture. Birthdays, anniversaries, or just-because gifts – you give the gift of protecting the wild. Give a gift in honor of someone you love. 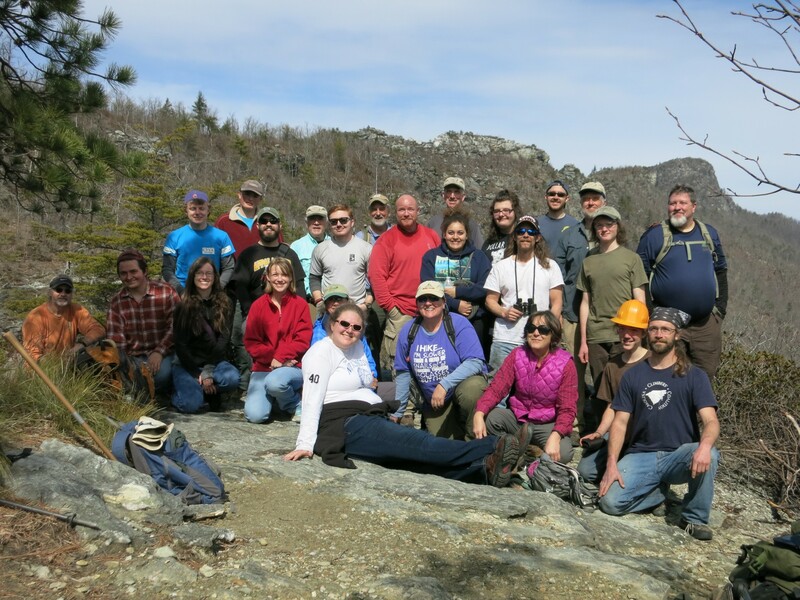 The Linville Gorge hiking community came together last Saturday to repair recent storm damage to the Mountains-to-Sea Trail, with support from the Forest Service, Friends of Mountains-to-Sea Trail, Southern Appalachian Wilderness Stewards, and Wild South.